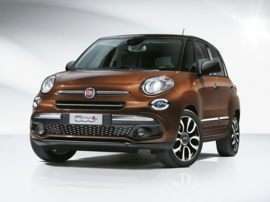 The Italian Automobile Factory of Turin (Fabricca Italiania Auttomobili Torino) more generally known as Fiat was founded in 1899 by an investment group headed by Giovanni Agnelli (not to be confused with his grandson who ran the company from 1966 to 1996. 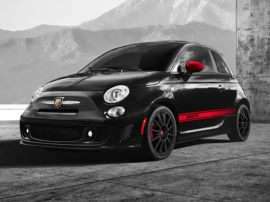 The largest automobile company in Italy by 1910, Fiat has been the dominant Italian auto manufacturer ever since. In 1963, Agnelli’s grandson, Giovanni “Gianni” Agnelli took over as general manager. 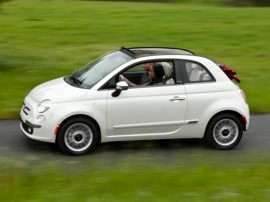 In the United States, Fiat was best known for producing small, quirky, fun to drive cars with good fuel economy—if not exactly stellar reliability. The new Fiat 1500 models were quite popular in mid 1960s. Fiat’s rear engined 850 models sold pretty well here in the early 1970s, which included an open two-seat sports car. 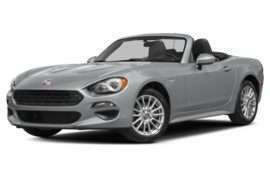 The Fiat 124 sports car was the most notable Fiat model offered here in terms of sales—examples of which can still be seen running around today. Fiat introduced its more upscale Lancia brand to the U.S. in the 1970’s. Lancia’s uniquely Italian style and luxurious appointments helped them make some inroads, but ultimately they failed along with the Fiat X1/9 and the front-drive 128. The company left the U.S in 1984. 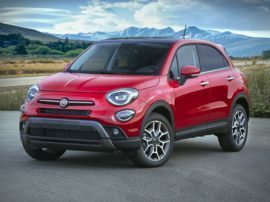 General Motors tried to do a deal with the company in 2000, which Fiat benefitted from the most by using the capital influx to develop new emissions control technology. In the interim, Fiat became the equivalent of GM in Italy, ultimately purchasing or controlling practically every major Italian automaker, save Lamborghini. These include Alfa Romeo, Ferrari, Lancia, and Maserati. 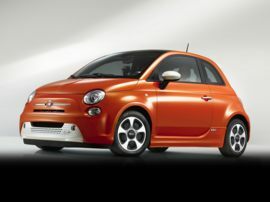 This gave Fiat a ready-made distribution network in North America and led to the reintroduction of the brand to the United States. 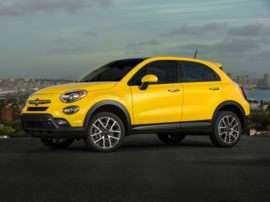 The platform underpinning an Alfa model is currently being marketed as a Dodge, and there are plans to formally bring that marque back on its own right in the near future. The current new Fiat 500 models were reintroduced to the U.S. in 2011.